Crossmuller specialises in the Australian Manufacturing and Logistics sectors. Formed in 1989, management created the Crossmuller name in 1999 to focus on the growing need for standardised MES and WMS solutions. In 2012, Crossmuller became Australia’s first Wonderware Endorsed System Integrator. Crossmuller recently completed the requirements to be CSIA Certified. Crossmuller has been a Certified Wonderware Systems Integrator for over 15 years and has successfully implemented over 40 System Platform projects. With 7 dedicated and Wonderware Certified MES Engineers, we are able to provide the experience and domain knowledge to implement information solutions in your Warehouse and Manufacturing Facilities. Crossmuller has delivered solutions for companies like Campbell’s Arnotts, Pepsico Smiths, James Hardie, Murray Goulburn, CSR, General Mills, Chep, Bluescope Steel, Kimberly Clarke, George Weston Foods, British American Tobacco and BOC Gases. It has extensive MIS experience with OEE, Asset Utilisation and Downtime Systems. In the MES space we have capabilities and experience that can be demonstrated in the areas of Performance (OEE and DT), Operations (Track and Trace, BOM and Recipe Management), Quality Systems and ERP Integration. The Crossmuller philosophy is based on “Success is a result of forming win-win alliances with industry partners and end users”. 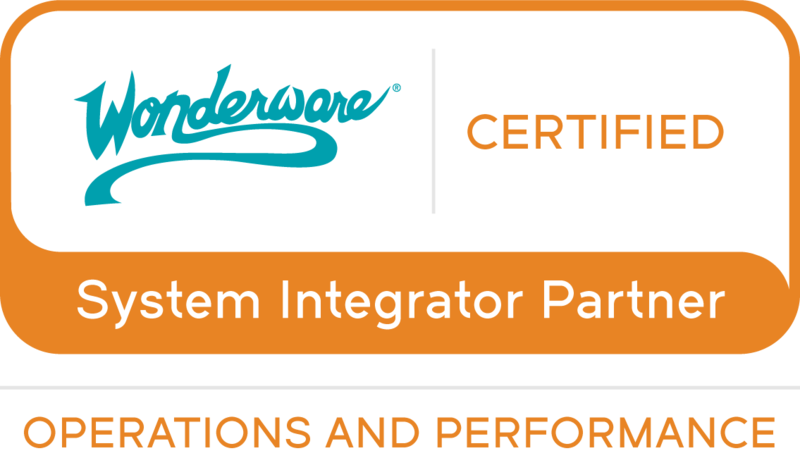 As a CSIA Certified company and an Endorsed Wonderware SI, Crossmuller looks to further build on this concept, as part of the Schneider Electric Wonderware Ecosystem Partner Community, in the provision of world class solutions to the Asia Pacific region. Wonderware System Integrator: Crossmuller Pty Ltd.